Ghanaian Actress, Juliet Ibrahim, Vector Dating? 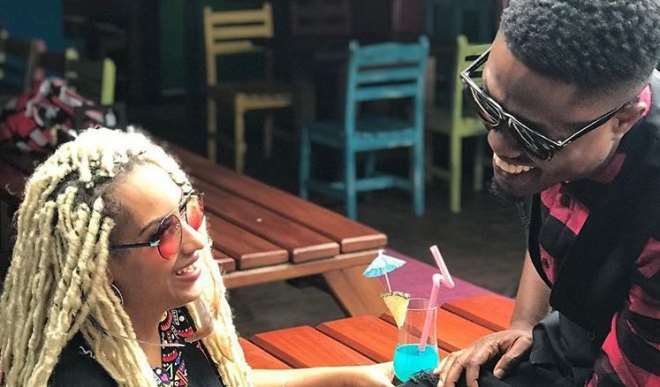 Ghanaian Nollywood actress, Juliet Ibrahim and singer, Vector, have sent tongues wagging as they spend quality time together. Many have already started speculating that they are dating knowing that Vector is still singer and Juliet just walked out her relationship with singer, Iceberg Slim. Well, let’s keep our fingers crossed as things unfold then one will get to know what is really going on.